The MOMO MOD. 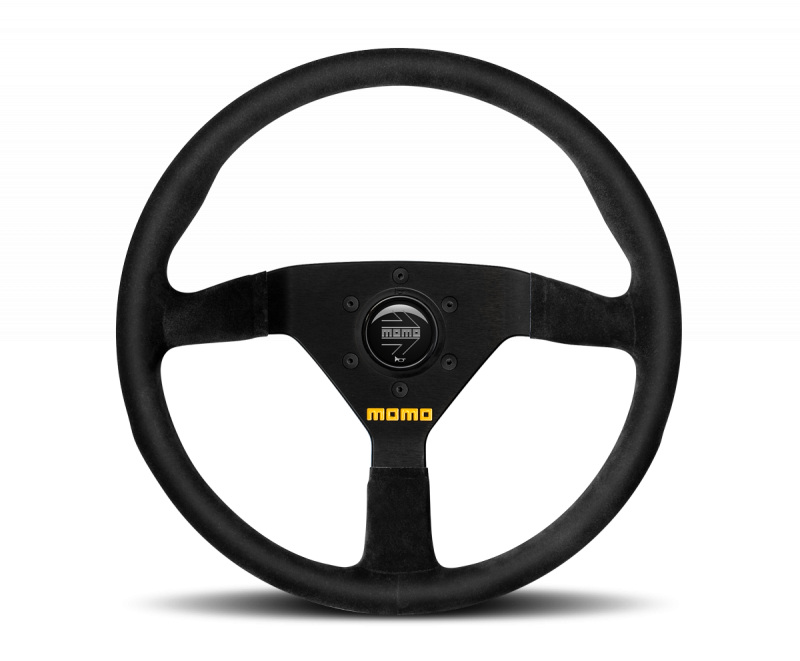 78 is a classic racing steering wheel popular with many drivers for its comfort and looks. 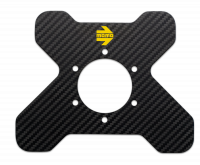 The three-spoke pattern, circular form and thumb grips are what makes many racers feel that this is a natural fit to their car. Using the pre-drilled standard 6-bolt pattern makes for an easy install. A MOMO horn button is included. This 320mm diameter version in suede which has a 40mm dish. Spokes and suede are black.